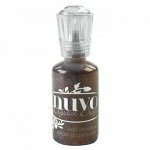 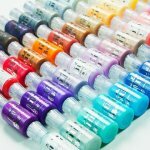 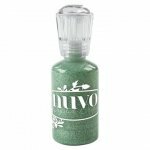 Nuvo Glitter Drops from Tonic Studios. 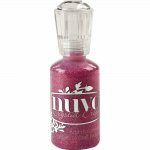 Add 3D beads in various sizes to craft projects for that extra sparkle! 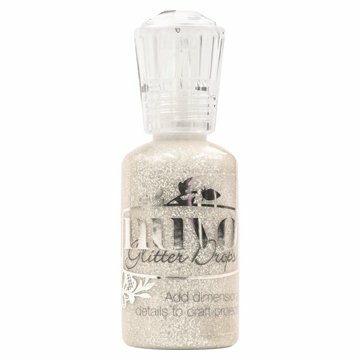 1oz bottle of glitter drops.